Spruce up your home with the brand new Portobello collection! This collection is sure to add an antique yet modern style to any home. The Portobello collection is a lovely range of Shabby Chic furniture. 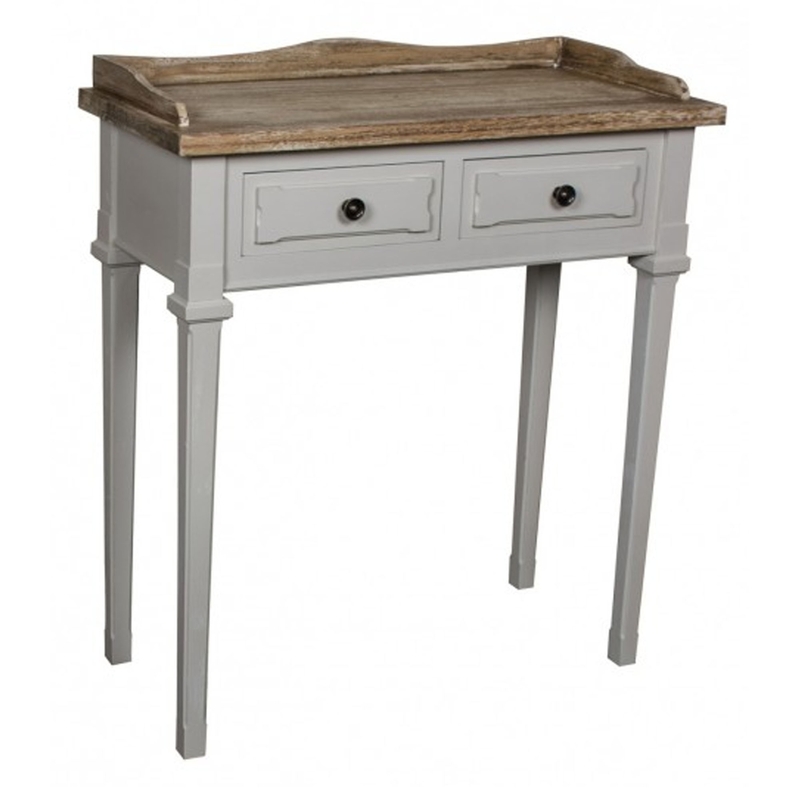 This drawer console will fit magnificently in either a bedroom, kitchen or lounge. It'll certainly tie the room together.